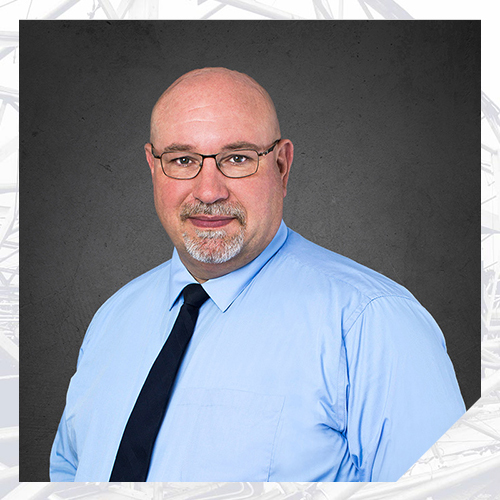 Mr. Cavallo is a Professional Engineer with over 35 years’ experience in forensics, design, construction, project management, and contract administration. His diverse background includes the design of nuclear power plant components, residential and commercial structures and foundations, stormwater management facilities, sanitary sewers, potable water systems, pump stations, and roadways. Mr. Cavallo has performed hundreds of forensic evaluations of commercial, educational, industrial, and residential buildings which have been subject to accidents, construction defects, design errors, fires, plumbing leaks, frozen pipes, subgrade settlement, vehicular impacts, collapses, veneer and cladding failures, and water intrusion. Mr. Cavallo has evaluated structures for damage from hurricane, tornado, flooding, and other weather-related events.